Where We Work — Educate! | Preparing youth in Africa with the skills to succeed in today’s economy. Educate! launched its flagship program, the Educate! Experience, in Uganda in 2009. The Educate! Experience provides students with leadership, entrepreneurship, and workforce readiness training, along with mentorship, to start real businesses at school. Educate! was invited by Rwanda’s Ministry of Education in 2016 to serve as a technical advisor to Rwanda’s national Competence Based Curriculum reform, which aims to equip youth with the skills they need to drive the economy, compete on the global stage, and become leaders in their communities. Educate! also assists the Ministry in the adoption of the reform through in-school support and teacher training. Educate! 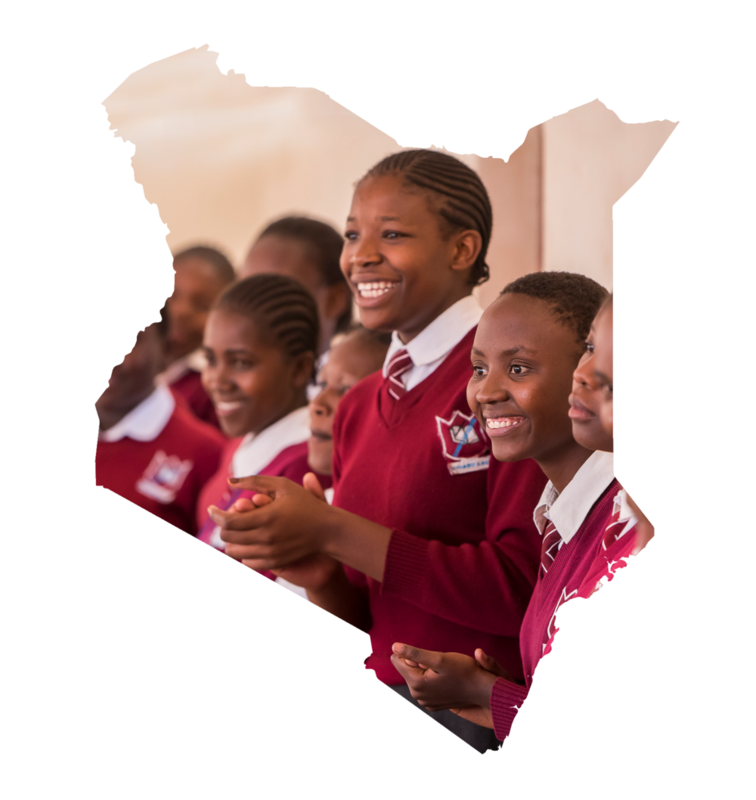 is working in partnership with the government of Kenya to transform secondary education to equip youth with the skills they need to succeed in the 21st century. By helping young people learn entrepreneurial and workforce skills, Educate! aims to prepare Kenyan youth to eventually create their own businesses, get jobs, and improve their incomes.